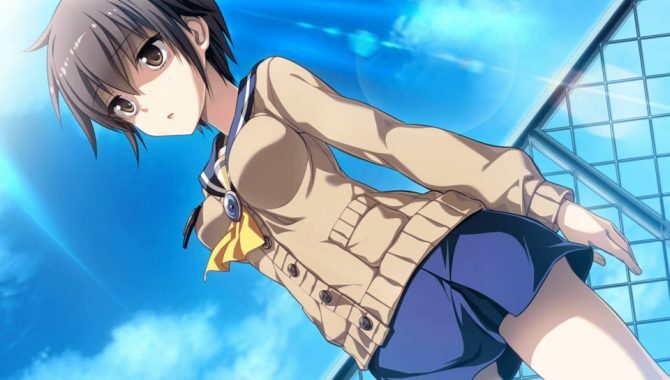 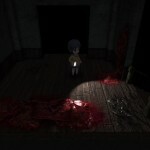 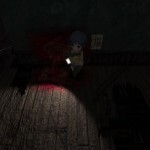 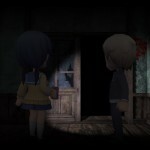 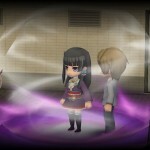 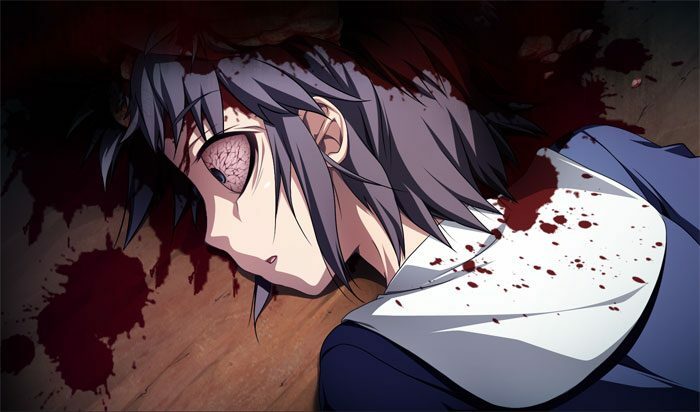 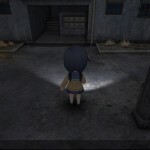 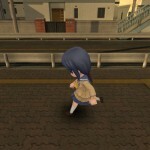 Corpse Party: Blood Drive, the final entry in the ?Heavenly Host Elementary? 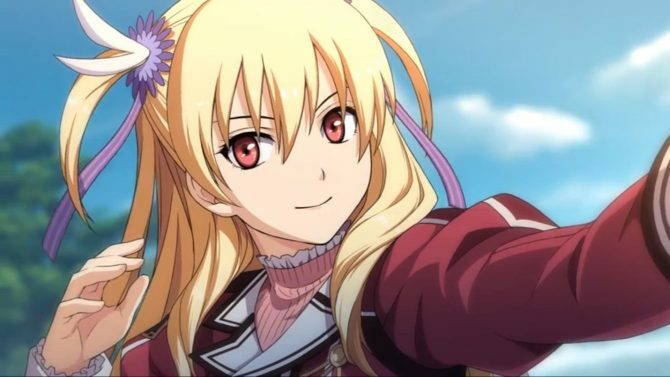 chapter, will release in physical form as a special ?Everafter Edition? 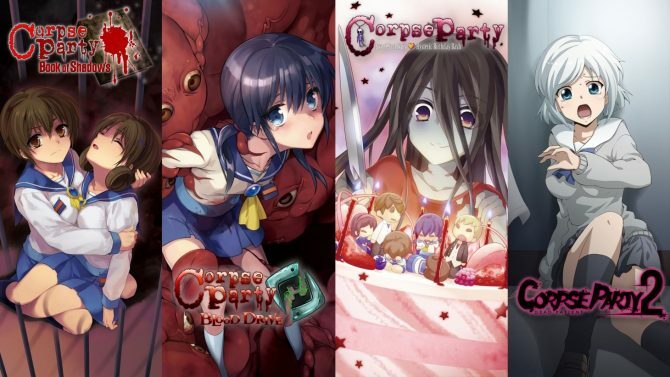 containing a two-disc compilation of songs from Corpse Party, Corpse Party: Book of Shadows, and Corpse Party: Blood Drive as well as a ?Dying Art? 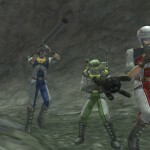 book featuring artwork from throughout the franchise. 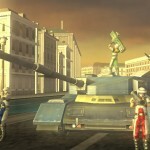 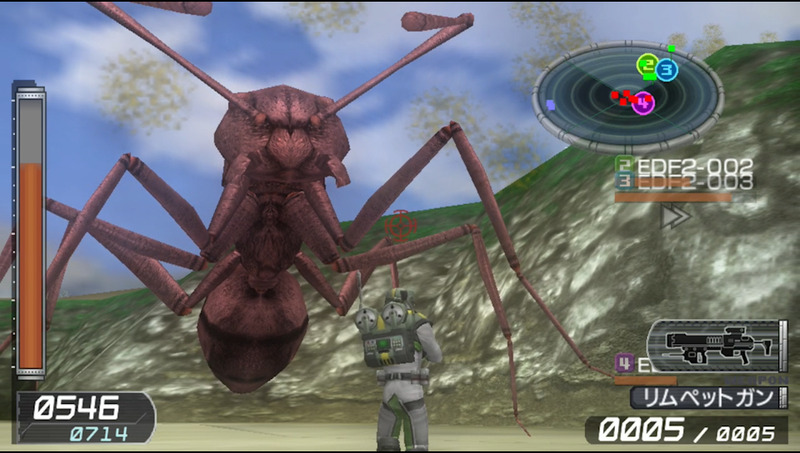 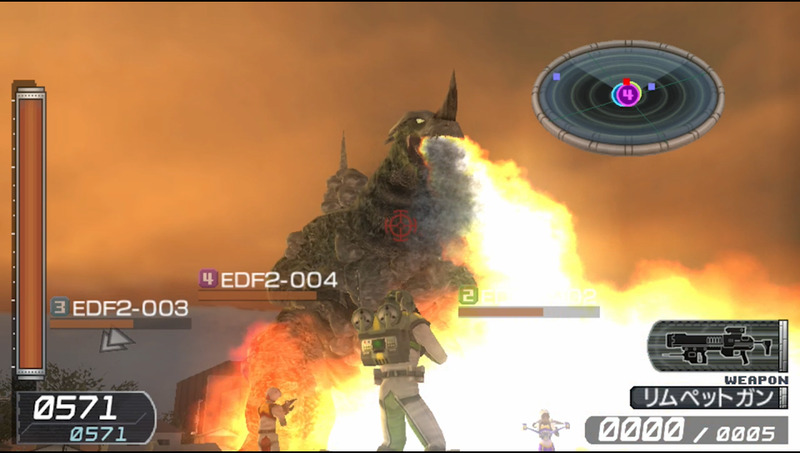 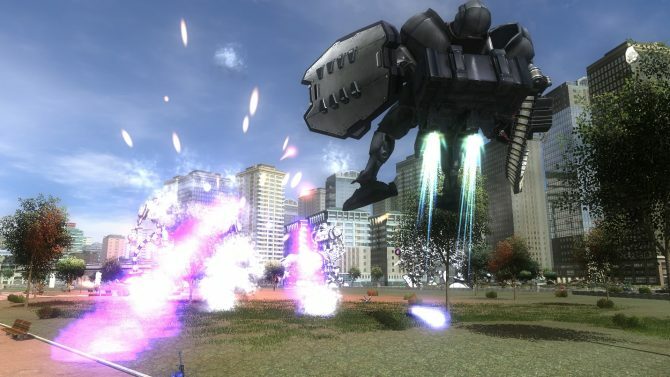 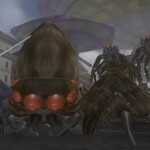 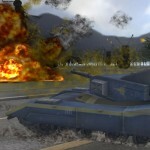 Earth Defense Force 2: Invaders From Planet Space, an enhanced version of a fan-favorite entry in the frenetic Earth Defense Force action series, is also currently in production. 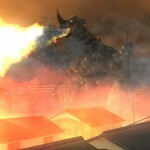 Check out the announcement trailers for the two titles (credit to Youtuber SCRAWLfx for the videos), as well as two batches of screenshot galleries.